We install highly developed and tested burglar alarms that have proven time and time again to be a vital asset in keeping you protected 24/7. it is protected without the need to be on guard 24 hours a day. 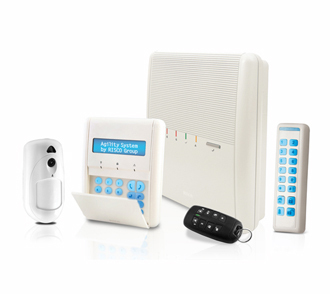 Our extensive range of intruder alarms protect your home or business from day to day security threats. 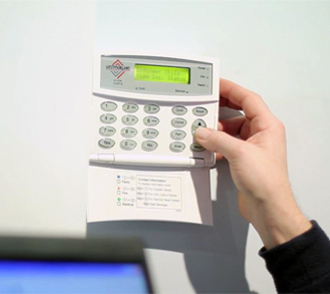 Wireless burglar alarms can be installed at a very reasonable price, making them an attractive option for home owners. 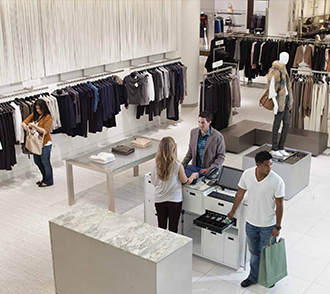 Our retail tagging technology can protect a wide range of goods and even be integrated into CCTV. 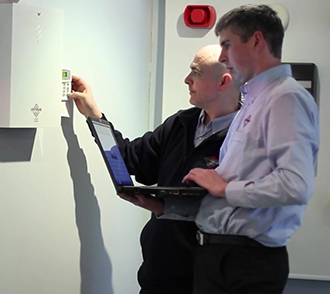 We can supply and install a burglar alarm system that complies with the guidelines from NSI. 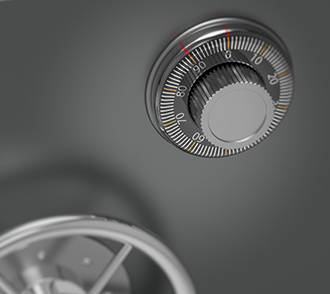 We can offer a range of high quality safes for both domestic and commercial use to protect your belongings against intruders. Having a security system installed at your home or business can help provide complete peace of mind in the knowledge that it is protected without the need to be on guard 24 hours a day. 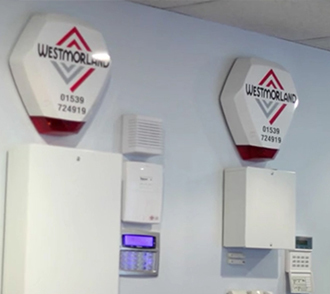 At Westmorland, Kendal we have the knowledge and experience to specify and install the most effective security system to suit your own individual needs and level of security. All our burglar and intruder alarm systems are installed to the very strict standards of NSI NACOSS Gold, ensuring your alarms installation is to the highest of standards.